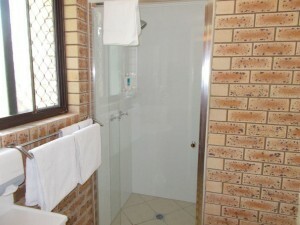 Private Room Motel accommodation is available through the Sunshine Coast Airport Motel from $350/week. 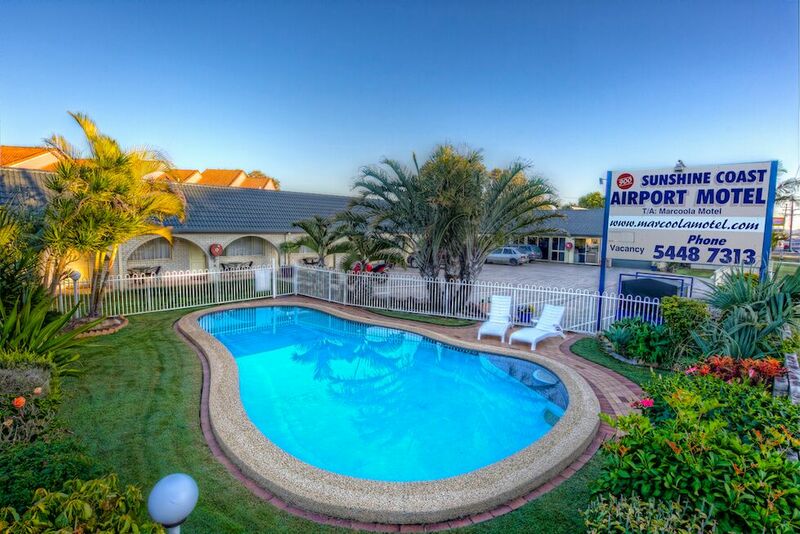 As the closest accommodation to the Sunshine Coast Airport, it holds a genuine 3.5-star AAA rating. It is family owned and operated and the are committed to providing the best possible service in a friendly and welcoming environment. With Free Wi-Fi and free transport to class each day it is ideal for a quiet study environment during your six-week stay. 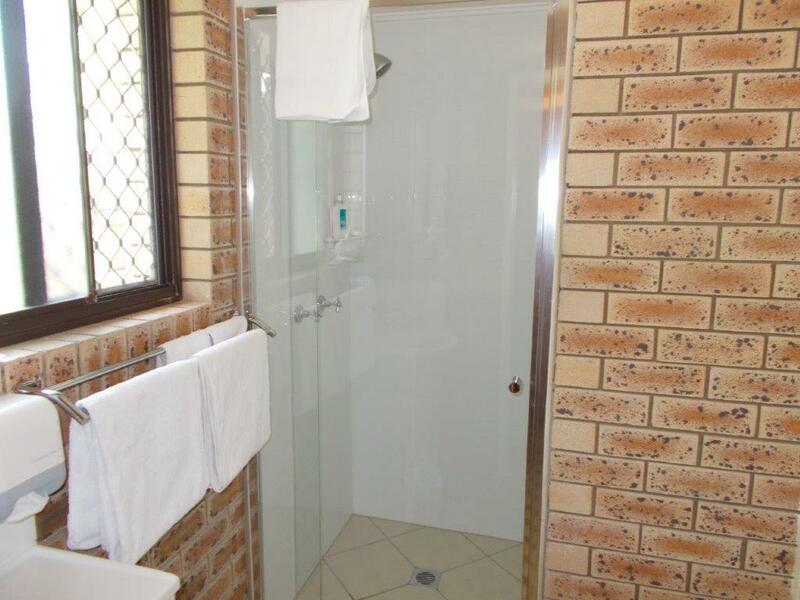 Bathrooms have been recently renovated and are guaranteed to be fresh and clean. A weekly clean is included in the rates below. There is also a guest laundry, pool and a fully equipped BBQ area for your use. 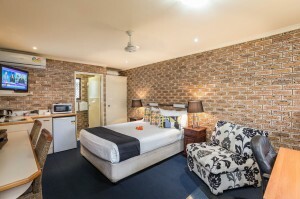 Partners are welcome to stay at an additional $25 per night. 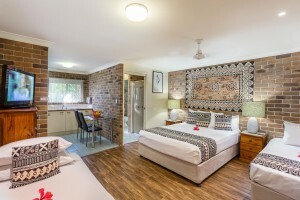 If you prefer your own room and a quiet study environment please contact Michael on (07) 5448 7313 or enquiries@sunshinecoastairportmotel.com and mention you are a student of AFT.